The interior decor of your home or business is one of the most important features. It defines your personality and taste. Tengri carry out plastering and decorating to a high standard and can assist with your interior and exterior appearance. We offer free estimates, on plastering and or decorating at competitive prices to suit all potential clients. We can also supply and install high quality plaster mouldings including for cornices, ceiling roses, cobels, niches and panel moulding using only the finest materials. 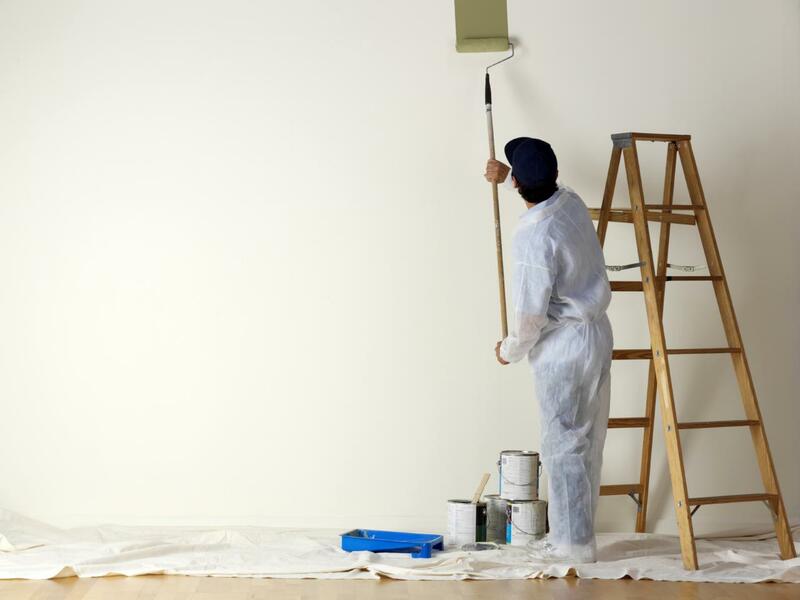 Plastering and decorating is guaranteed and completed to the highest standard, and in the unlikely event that you are not happy with the work we would be happy to return at no extra cost. We offer a professional and efficient service, ensuring all Plastering and decorating work is of the highest standard & quality.